1. Flying First Class- Internationally, I’m usually in either Coach or Business. Never managed to get in a true International First Class cabin. US domestic First doesn’t count as it’s essentially just coach with a larger seat. 2. Flying on Emirates- Not sure why, but I’ve always wanted to fly Emirates. 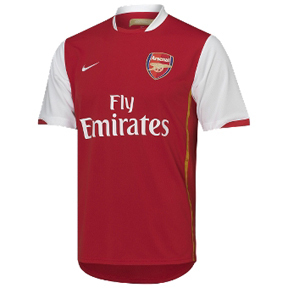 Maybe it’s because of the sponsorship of Arsenal and seeing the jerseys. Yes, I will obey….I will fly Emirates. 3. Flying the A380 F- I regret not saving my money up in college and flying on the Concorde, the fastest passenger plane ever built. I figured might instead fly the largest passenger aircraft..an Airbus a380 in F! jonathanchaoDOTcom™ is powered by	WordPress 5.0.4 and delivered to you in 0.219 seconds using 43 queries.